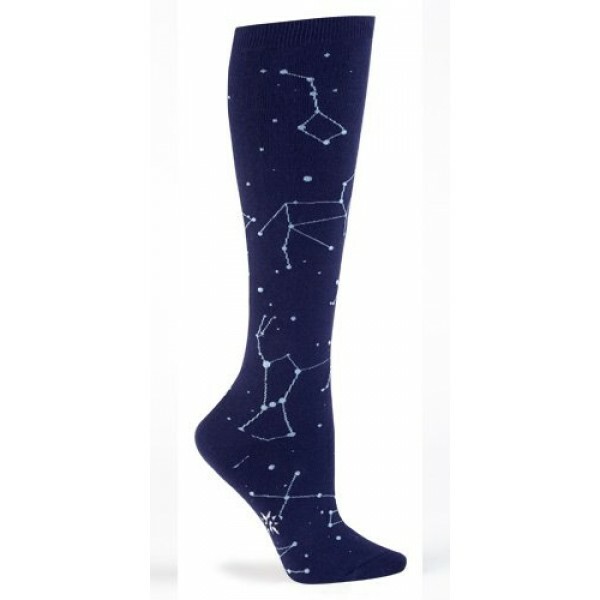 Now you can stargaze...on your socks! 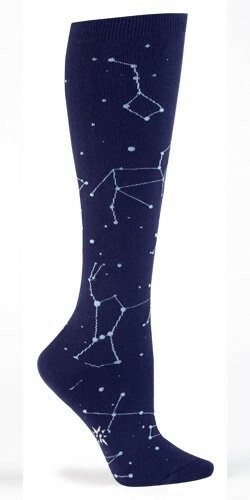 These 75% cotton, 20% polyester, 5% spandex socks from Sock It To Me feature real constellations. One size fits most.